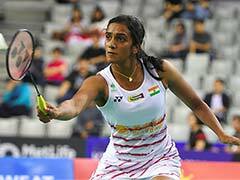 The Indian pair lost 13-21, 16-21 in the summit clash that lasted for 39 minutes at the Carrara Sports Arena. 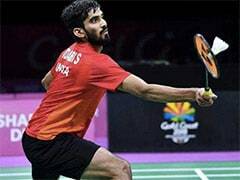 India's Satwik Rankireddy and Chirag Shetty on Sunday settled for the silver medal in men's doubles badminton at the 21st Commonwealth Games after going down meekly to England's Marcus Ellis and Chris Langridge. The Indian pair lost 13-21, 16-21 in the summit clash that lasted for 39 minutes at the Carrara Sports Arena. With the loss, Satwik and Chirag settled for the silver medal, bringing an end to India's campaign in the Gold Coast Games. The Indian duo lacked the intensity from the start trailing 7-11 midway into the opening game. The English pair continued to pile the misery after the break taking a 14-9 lead and later closing the 16-minute affair at 21-13. The second game saw a much better effort from the Indians trailing 3-4 initially but failed to take the lead as Marcus and Chris surged ahead with a 11-5 lead at the break. The story remained the same in the second half as the Britons rose to a 14-10 lead even after the Indian pair scored four consecutive points to eat into the lead. 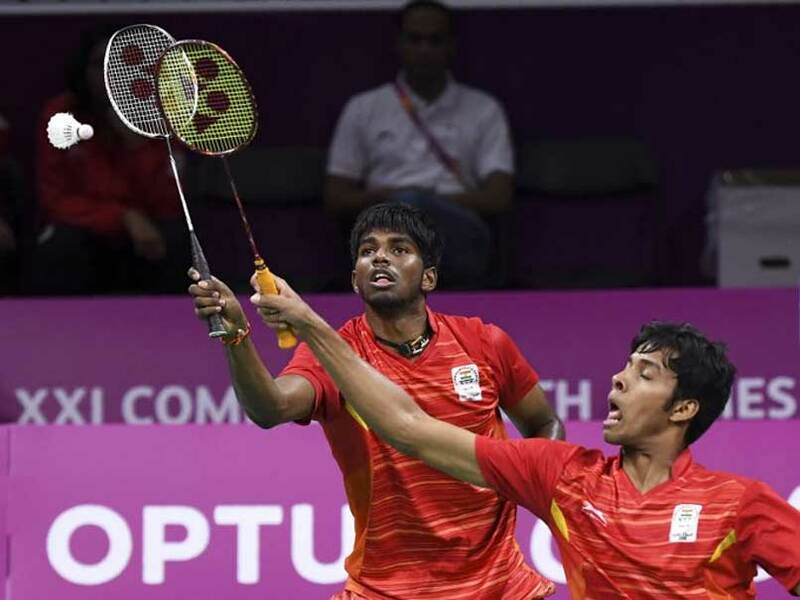 But unforced errors at the net once again cost India as Marcus and Chris took full advantage to close the tie and clinch the gold in 23 minutes. With the conclusion of the men's doubles tie, India have eventually finished their CWG campaign with 66 medals in third spot. India now have 26 golds, 20 silvers and 20 bronze medals in this edition. This also means India ended up with two more medals than the last edition in Glasgow. But what's more heart-warming with respect to medal tallies is that India have almost doubled the number of golds from 2014. Glasgow saw India complete with 15 golds, while there have been 26 at Gold Coast.